Are you planning to move your personal belongings into storage while your home is for sale? Will you be moving into a rental while house hunting, and you need a short-term place to keep the items you won’t need right away? 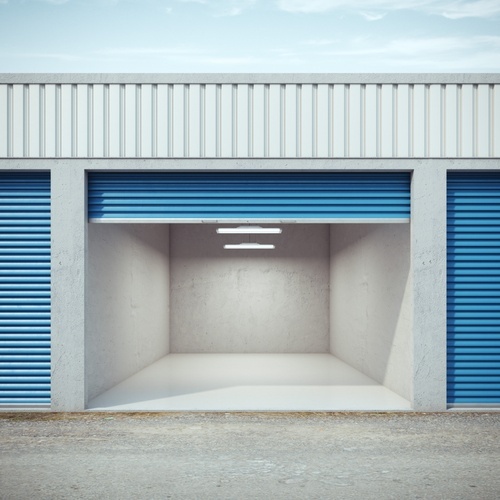 No matter what the scenario, you’ll likely want to rent a storage unit. Here’s what you need to know to keep it organized and hassle free. Use sturdy boxes that are the same size, to make stacking easier. Pack items by category, and clearly label the outside of each box. Use appropriate packing materials, especially when packing breakable items. Fill boxes completely, as half-full boxes are more likely to collapse. Cover furniture with packing blankets, remove detachable parts and place them in plastic bags that you keep with the furniture. Clean appliances and make sure they are dry. Pack books flat so the spines don’t break. Place heavy items in the bottom of the box and lighter items on top. Use wardrobe boxes for clothing. Use packing tape to seal boxes from dust or moisture. Keep an inventory list for insurance purposes. While it’s tempting to choose the smallest unit possible, it will be easier if you have a little extra room. This is especially important if you will need to access items while they are in storage. Extra space will allow you to have aisles and will provide room for shelves. Also consider how safe and secure the storage facility is. How easy is it to get in and out? Are there limited hours? Is the facility protected with surveillance cameras? You want to make sure your belongings will be safe while they are being stored. Come up with a strategy for how you will organize your boxes, furniture and appliances in the unit. Draw up a floor plan and designate where your items will go. Keep items that you will need to access in the front where they will be easy to reach. Large items like furniture and appliances can be stored near the back and along the walls. Store heavy boxes on the bottom and lighter boxes on top. Use any shelves that are available to keep boxes neat and organized. Maximize space by filling empty space, such as inside wardrobes and drawers. Keep a path clear through the middle of the unit for easy access. Don’t place items directly against the walls. Give them a couple of inches of space to allow for air circulation. Once you’ve made your plan, stick to it. Create a master map of where all the items are located within the unit and keep it at the front. This way, when you need to retrieve an item at a later date and you don’t remember where you put it, you have the map to refer to. Compliments of Realty Center, Inc.